High school best friends Merritt and Avery missed their chance at romance, but they haven’t stopped thinking about each other since graduation. Will they find their way to each other now, at their 15 year high school reunion? We think YES, because this contemporary lesbian romance comes to us from an author who prides herself on the happily ever after. 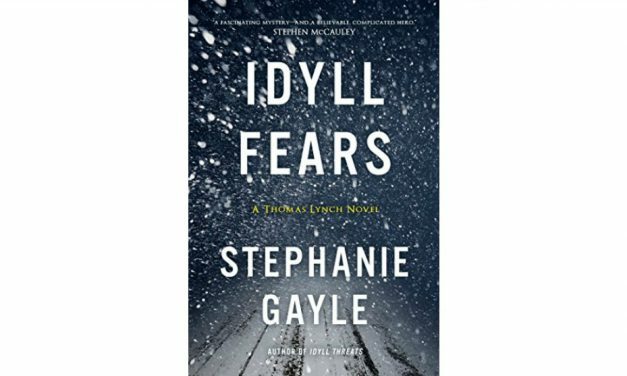 The second in a series, IDYLL FEARS follows detective Thomas Lynch as he struggles to find a missing 6-year-old lost in a blizzard. 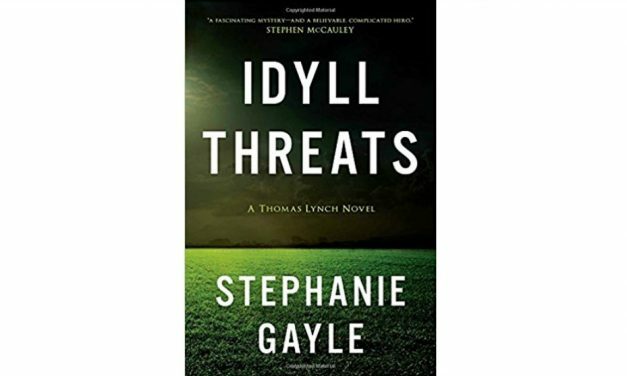 The case shines a spotlight on the small town of Idyll, CT — and Lynch, the town’s recently out Chief of Police. Fans of crime mystery and police procedurals won’t want to miss this compelling series! 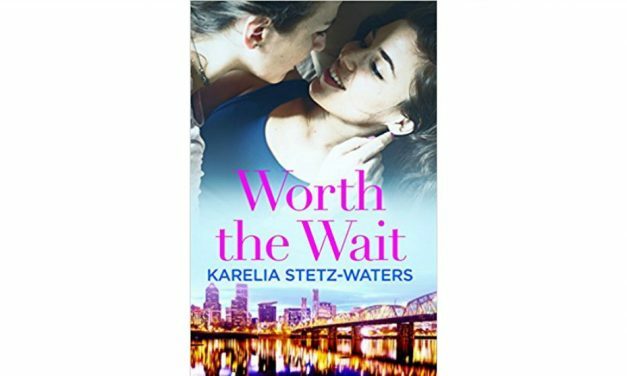 The first book in Karelia Stetz-Waters’ OUT IN PORTLAND series is features a closeted property developer, a barista with soulful eyes, and the beautiful city of Portland, Oregon. 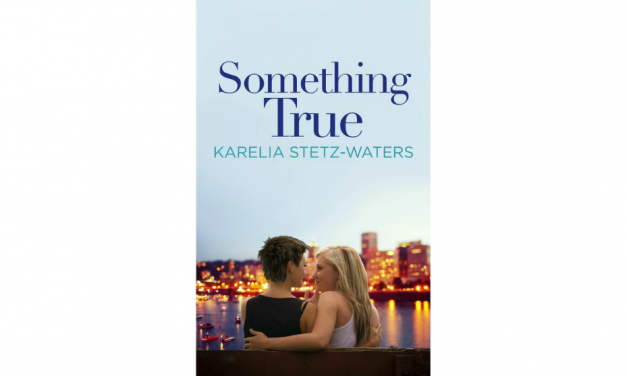 SOMETHING TRUE is a contemporary lesbian romance for anyone who has struggled to put her own needs ahead of her family’s. Police Chief Thomas Lynch is charged with protecting the small town of Idyll, CT from danger — but he’s also protecting a secret of his own. Author Stephanie Gayle has created a complex and believable hero in this first book in a series set in the 90’s, when an out gay police officer was even more uncommon than murder in small-town New England. 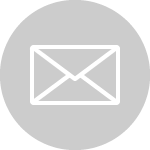 When you click on a link from this website to IndieBound or Amazon and make a purchase, Books by Smithies receives a small percentage at no cost to you. These funds are used to maintain the site. We encourage you to shop your local bookstores whenever possible! Amazon and the Amazon logo are trademarks of Amazon.com, Inc. or its affiliates.